Professional Fishing is a Free-to-play , New Fishing Simulator Multiplayer Game featuring an offers huge maps with many fisheries . Professional Fishing will never let you fall asleep ! 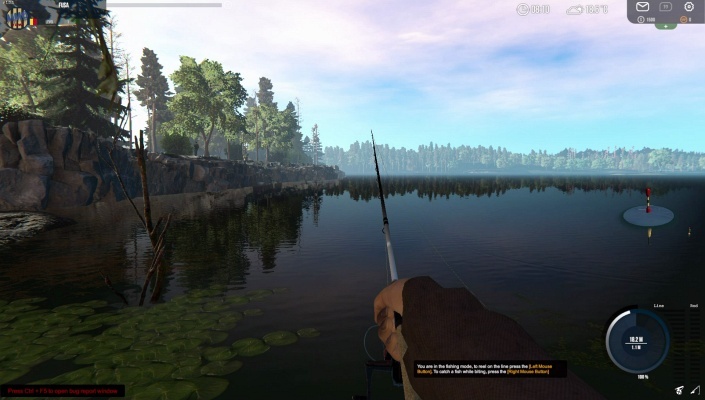 Play an amazing fishing simulator and feel like a real angler ! Create your own fishing club and compete with others ! Personalize your character, choose equipment and go fishing ! 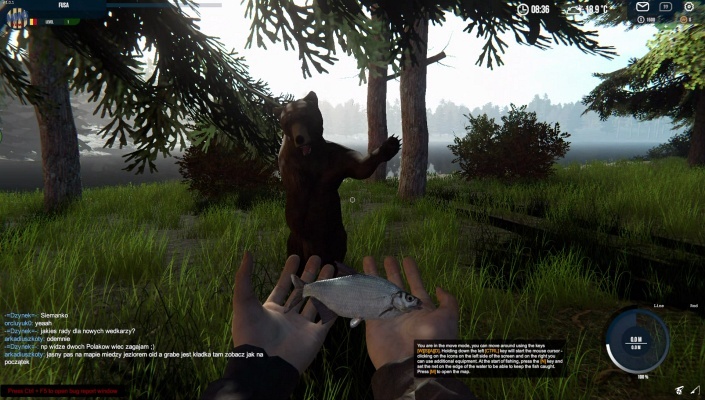 Professional Fishing is a modern fishing game that will provide you a lot of fun and will allow you to spend time with friends in multiplayer mode . 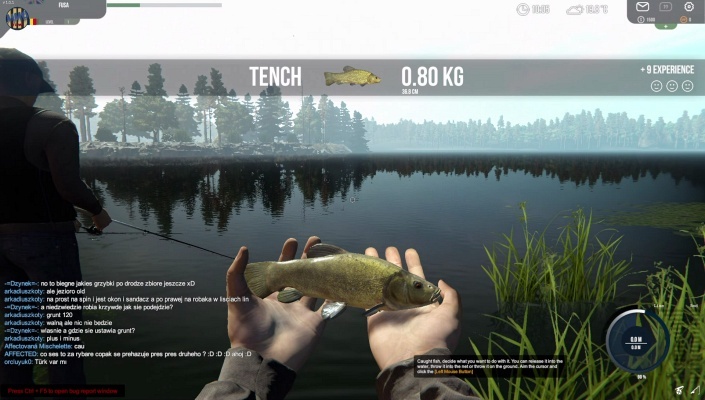 The game offers huge maps with many fisheries. However, you don't have to worry that you will spend a lot of time traveling! Get on the ATV and get to your favorite fishery! Your favorite fishing spot is in the middle of the lake ? Nothing hard! Buy a pontoon and sail where others didn't make it ! Carp, perch, catfish ... whatever you want! In our game, you will find many fish species that can easily be caught but not easy to reach the shore! I think we should wish you good luck ? Speaking of fish, we have an advanced artificial intelligence system. Each fish behaves differently. You must consider weather conditions or the time of day. I wonder who will be smarter ? You or fish ? Have you ever seen such water effects? Certainly not! This is not only due to the advanced water system - Ultimate Water System but also our combat system. Each species of fish fights differently and will strike at different times of the day. Huh! A lot to discover before you ! Rain, fog, wind, heat! Day and night! That's all in Professional Fishing. Didn't you catch the catfish during the day? Try it at night! Do you have a problem with carp? Wait for the rain! Real dynamic weather - same for every player ! What would be fishing without competition? Still fishing - it's obvious. But the possibility of rivalry arouses in us the desire to beat all records and show who is the best. Are you pissed off by your friend? Prepare your fishing gear and break his records ! Are you saying that is not enough? In that case, defeat him in the tournaments ! 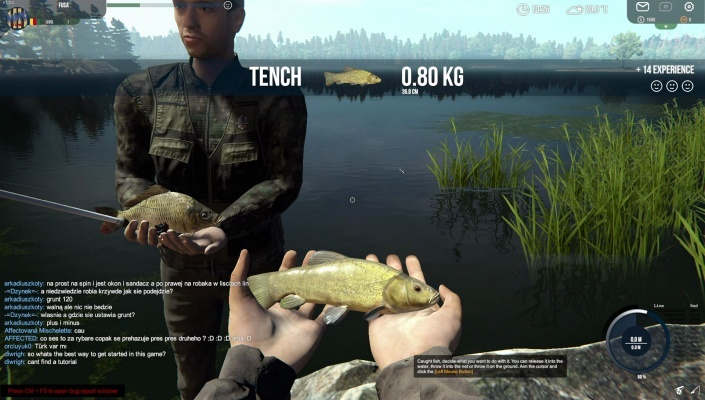 The multiplayer is the most extensive system among fishing games. Tournaments, fishing clubs, duels ! 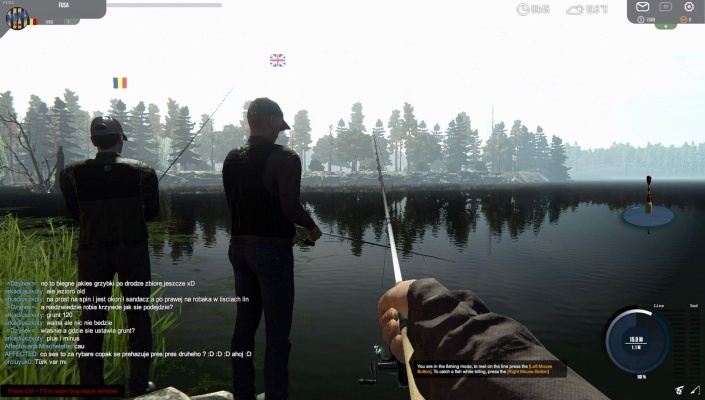 The Game are the only one who offers you to set up your own fishing club. Invite your friends and challenge other fishing clubs to duels! If you get bored with it, you can do an internal tournament and see who is the best angler in your club !